MTSU pays tribute to ‘Visionar.. In celebration of National Social Work Month, MTSU will present a scholar who researches racism-based stress, family conflict resolution, and child abuse and neglect. Dr. Marva Lewis, a professor of social work at Tulane University, will speak about “Historical Trauma and Adverse Childhood Experiences” at 5:30 p.m. Monday, March 18, in the State Farm Lecture Hall in MTSU’s Business and Aerospace Building, Room BAS S-102. Her talk, which is free and open to the public, is part of MTSU’s Distinguished Lecture Series. A campus map is available at http://tinyurl.com/MTParkingMap. Off-campus visitors attending the event can obtain a special one-day permit at www.mtsu.edu/parking/visit.php. Lewis has published work on issues related to childhood experiences of racial acceptance and rejection, intergenerational stress associated with internalized oppression, and “colorism,” or valuing light skin over dark skin. She also has developed tools for individual and organizational audits on stereotypes and emotions associated with topics of diversity. 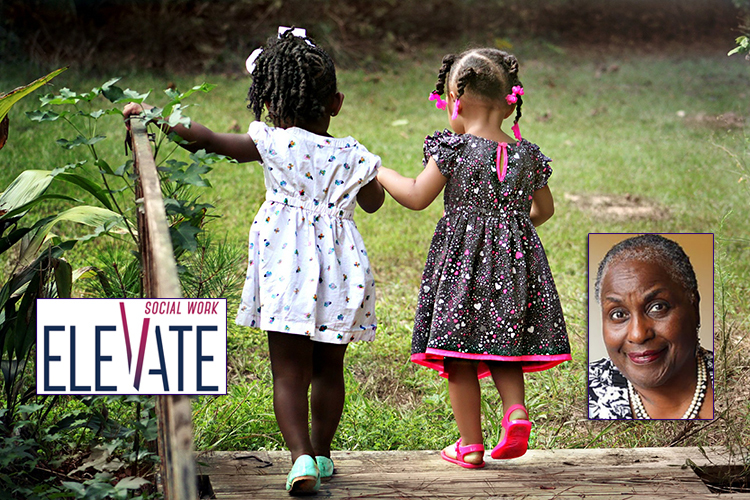 “Elevate Social Work” is the official theme of National Social Work Month as designated by the National Association of Social Workers. For more information about National Social Work Month events, contact Dr. Ariana Postlethwait, an associate professor in the Department of Social Work, at 615-898-2868 or ariana.postlethwait@mtsu.edu.